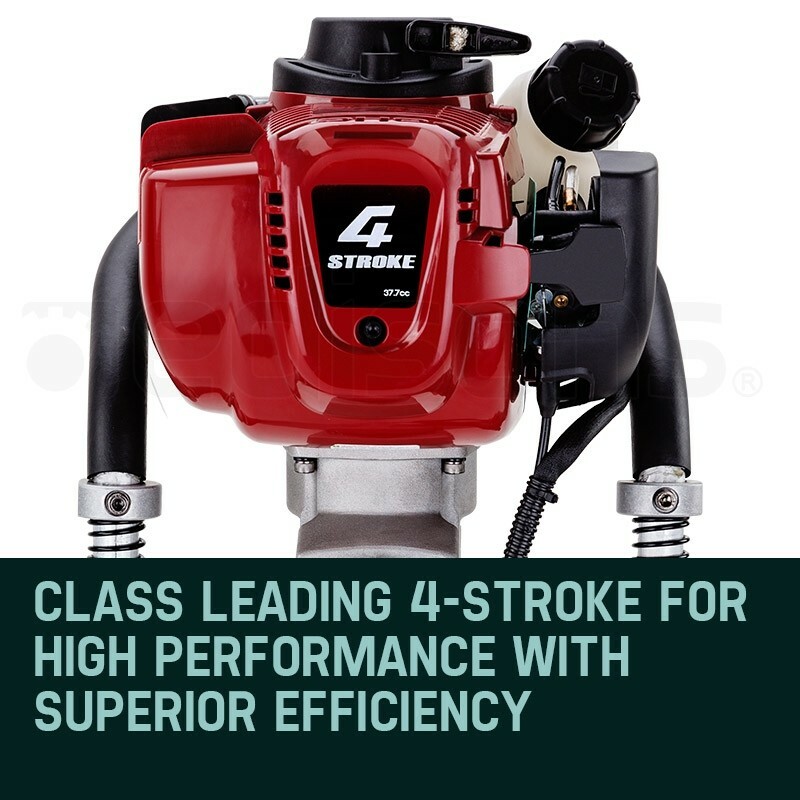 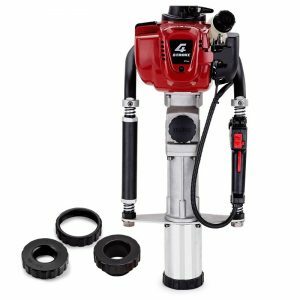 The HP440 Petrol Post Driver makes light work of tough jobs. 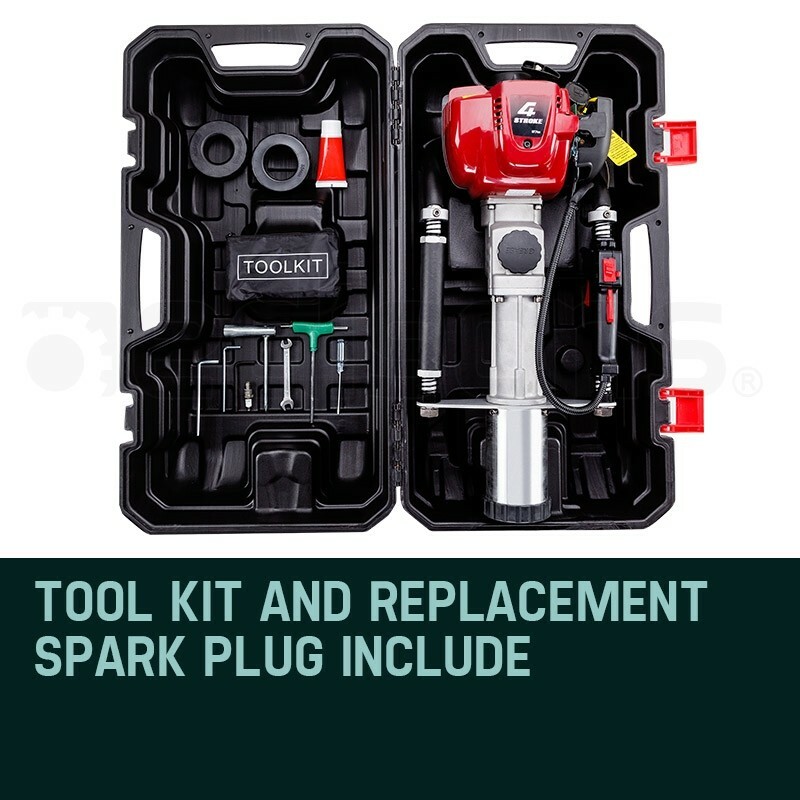 Powered by a class leading 4-stroke petrol engine, it’s designed to knock stakes, pegs and posts up to 80mm in diameter firmly into the ground. 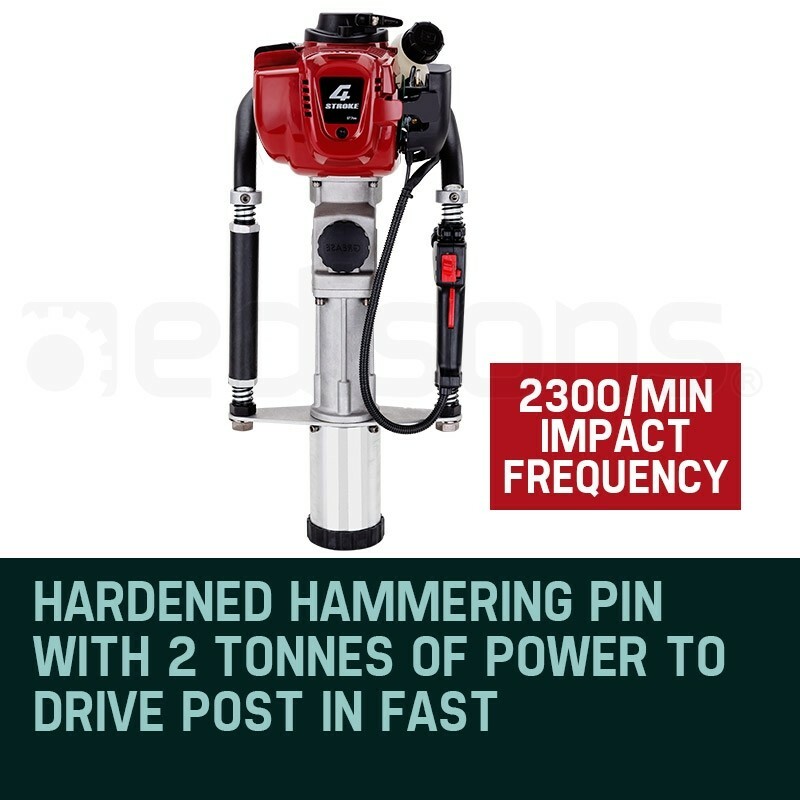 Featuring a hardened hammering pin with 2 tonnes of power and an impact frequency up to 2300 BPM the HP440 drives posts into the ground in seconds. 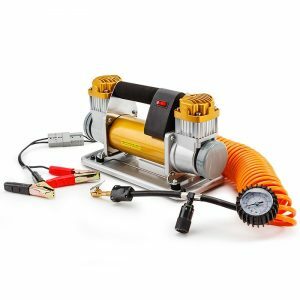 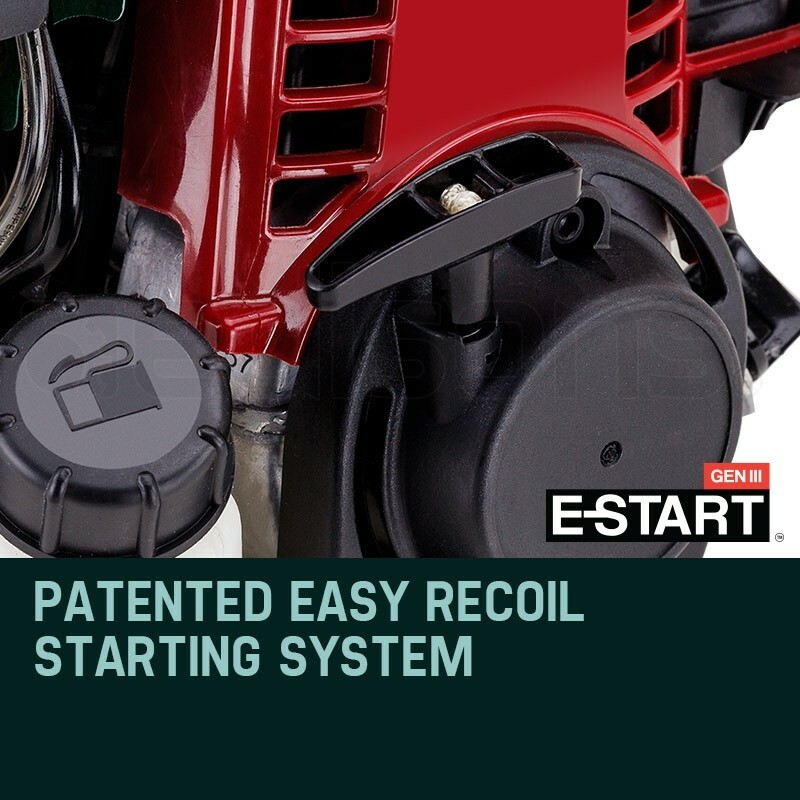 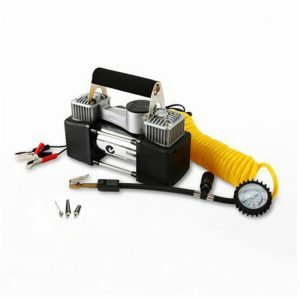 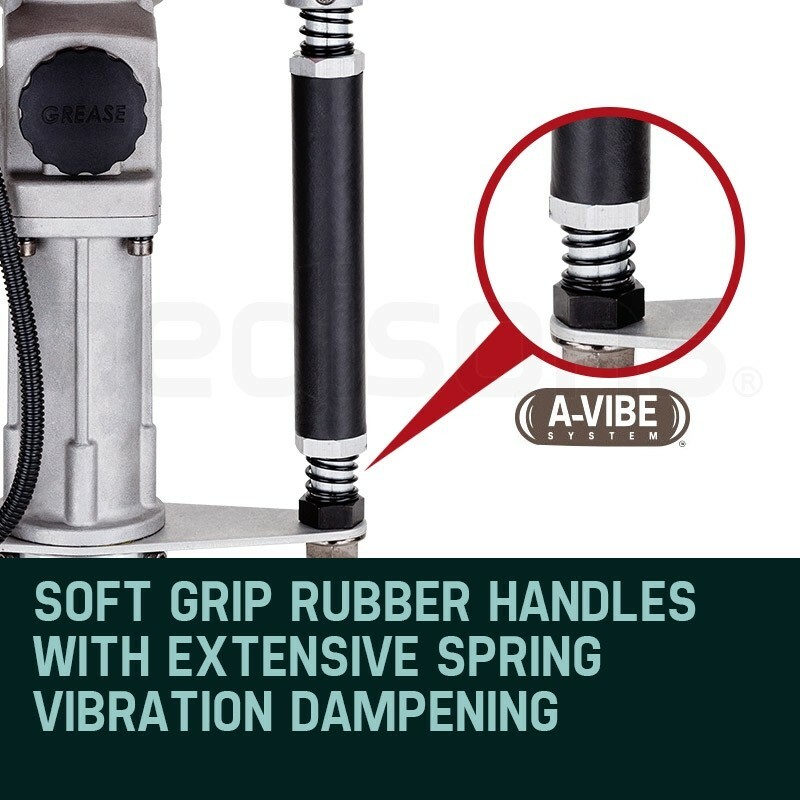 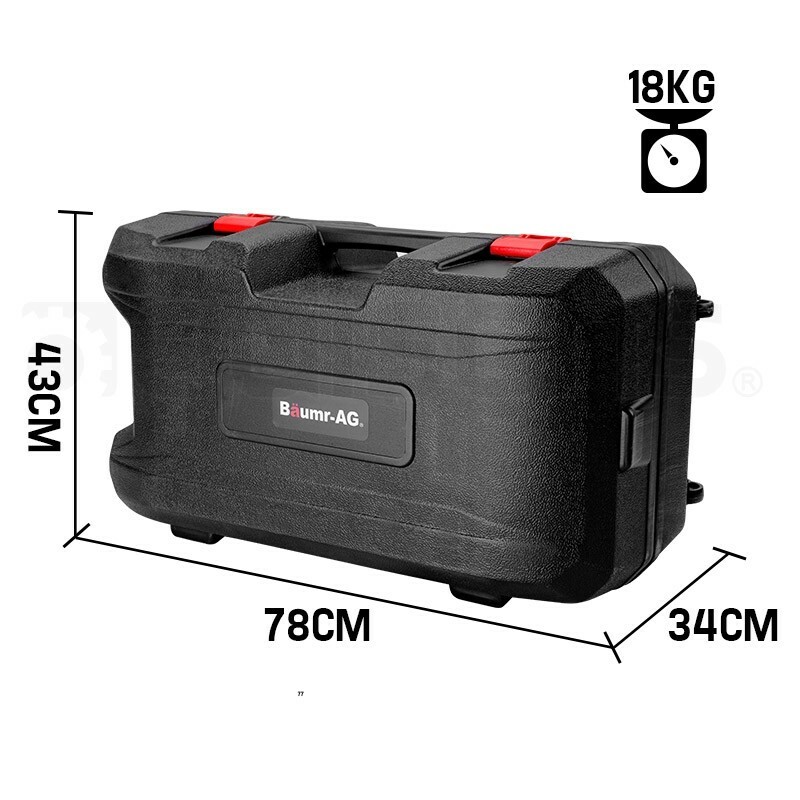 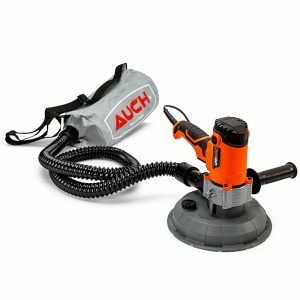 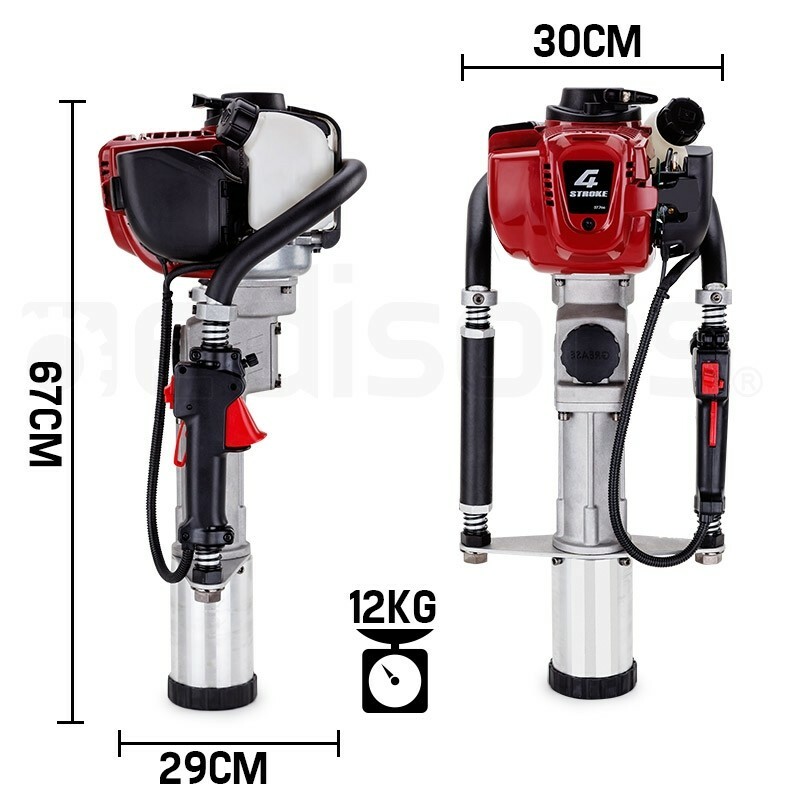 This machine comes equipped with ergonomically designed twin handles with soft rubber grips and vibration absorbing springs to minimize fatigue. 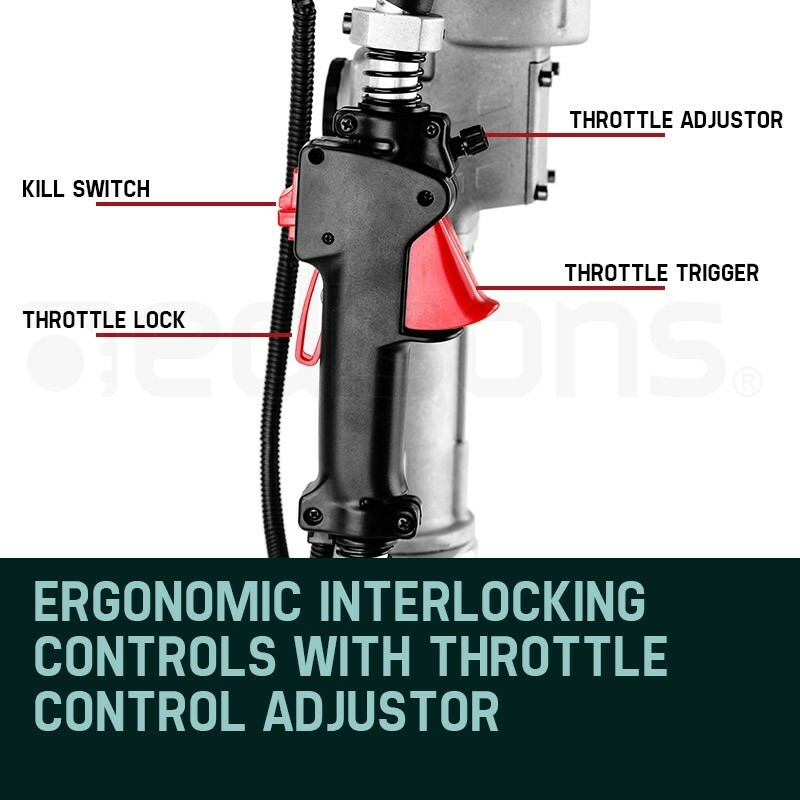 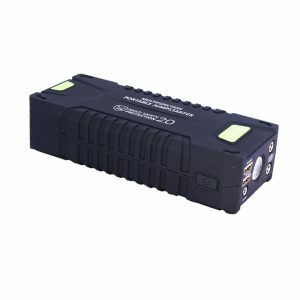 It features interlocking controls with throttle lock, kill switch, throttle trigger and throttle adjuster, so everything is at your fingertips. 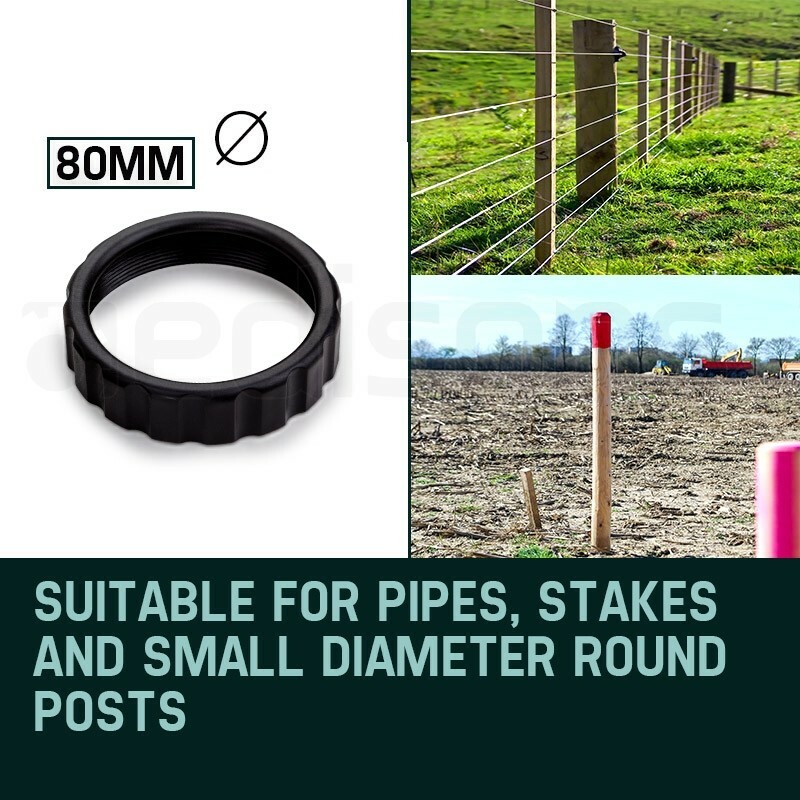 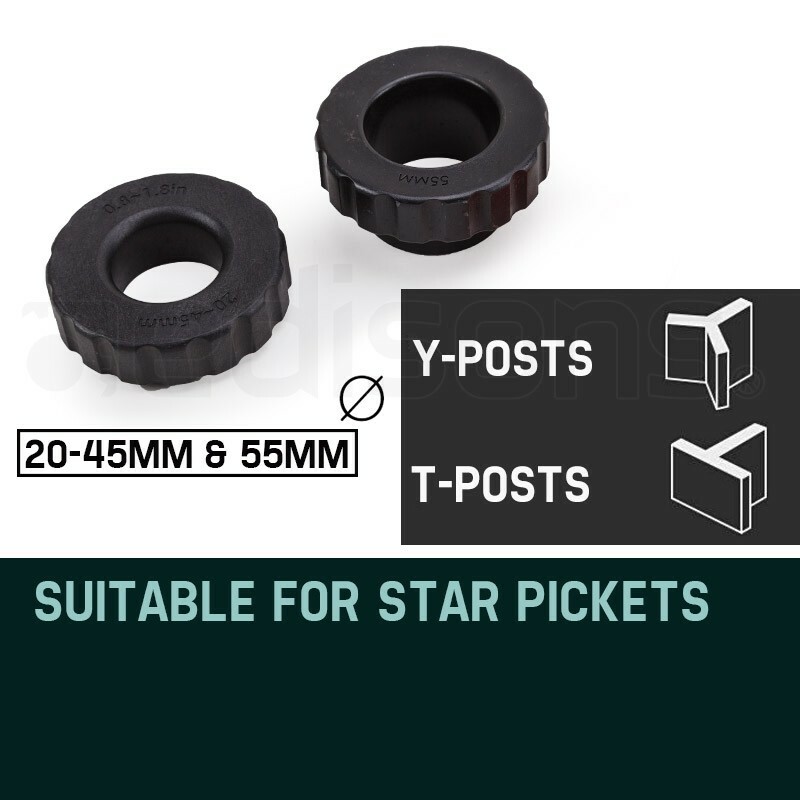 Three post guide sleeves are included - 20-45mm & 55mm suitable for star pickets and 80mm suitable for pipes, stakes and round posts.